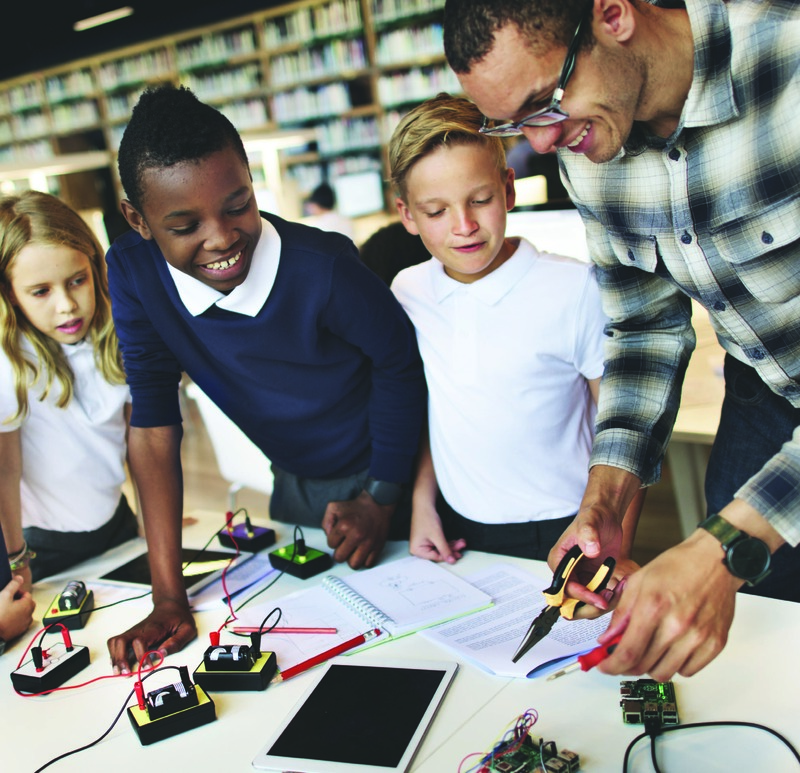 New HMH Tennessee Science programs for Grades K–12 address the interwoven components of the Tennessee Academic Standards while capturing the curiosity of science learners across all ages and topics. Tennessee has an aggressive “First to the Top” plan for improving student achievement. 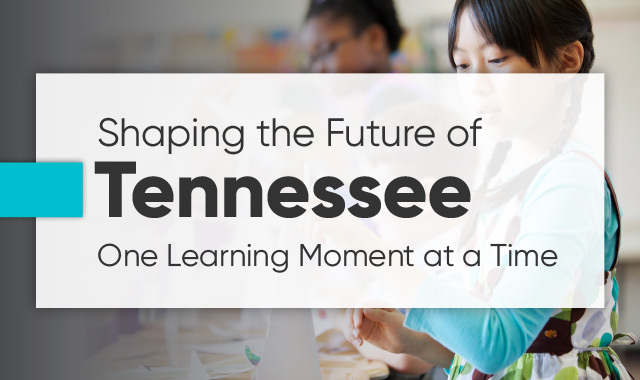 This has created a unique opportunity for HMH to design educational programs that place a laser focus on preparing Tennessee teachers to engage their students with exciting digital curriculum resources. Explore textbooks, lesson plans, activities, games, apps, and classroom décor to enhance your classroom. HMH Marketplace offers resources for Tennessee students ranging from early childhood to K–12 to those who are also learning beyond the classroom. 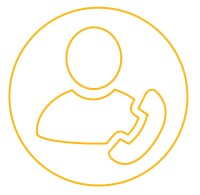 Learn more about education topics that interest you with HMH Webinars. Register for upcoming webinars, view past recordings, or sign up for our Curiosity Community.